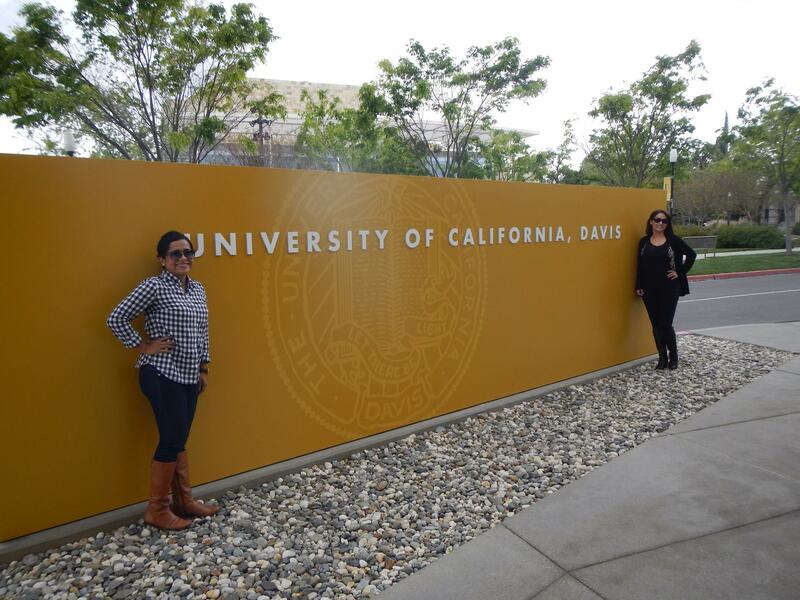 UC Transfer Admissions Planner – UC TAP is an online tool to help prospective UC transfer students track and plan their coursework. 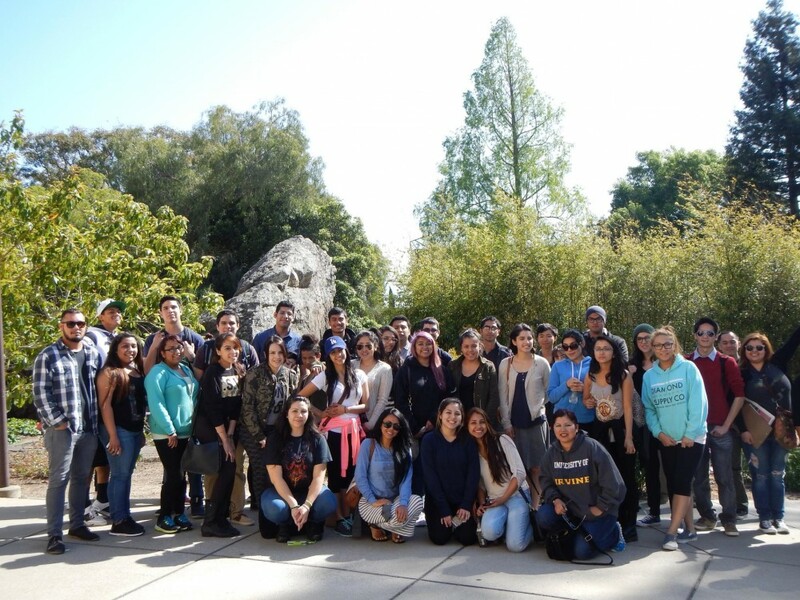 CSU Apply – Cal State Apply is a website designed to help students learn about the California State University (CSU) system. This is the official transfer application site. 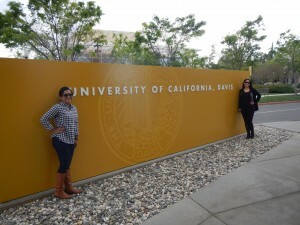 My UC Application – The official site to apply to the University of California. ASSIST – ASSIST is an online student-transfer information system that shows how course credits earned at one public California college or university can be applied when transferred to another. University of California – Find out more about the UC system, individual campuses, admissions information, financing your UC education, major available and more. AICCU – Provides information about California’s 77 plus independent colleges and private universities. FastWeb – The most complete source of local scholarship and college specific scholarship available. Search for internships in your field and find part-time job openings near your home or school. California Colleges – A web site for students to explore college options (admissions information, financial aid, career) in quick easy steps. AB 540 – This site is designed to address the most common questions raised by unprotected immigrant students like you who want a better future. Guide to Online Bachelor’s Degrees– a comprehensive list of accredited online bachelor’s degrees along with a highlighted list of non-profit schools that offer the most online bachelor’s degrees. Visit the Career Center – they will assist you in helping you select the major that is right for you. All General Counselors can also help you with your transfer process. Visit the Counseling Center. Need to know what classes to take to complete an associate’s degree? Click here to view list of RHC degrees and requirements. Join the Honors Transfer Program. Take honors courses and prepare for transfer. Schedule an appointment with the Honors Transfer Counselor, located in the Transfer Center. If you are interested in a STEM (Science, Technology, Engineering, Mathematics) major, join MESA. Visit the MESA Office located in S205. The Puente Program provides counseling and mentoring that prepares students to transfer to four-year universities. Contact Jorge Huinquez, Puente Counselor (located in the Counseling Center) for more information. AGS is an honor society that promote academic excellence through scholarships and service.